Our range of products include clutch shaft, differential casing, lower link, stablizer chain, clutch lever plate and air bend aluminum. 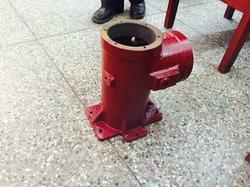 We are the leading manufacturer and exporter of Differential Casing. We are the well known company manufacturing a wide range of Lower Link. 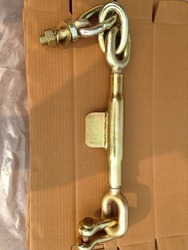 We are the leading manufacturer and exporter of Stabliser Chain. 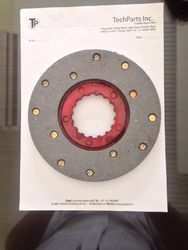 One can avail an excellent range of Clutch Lever Plates from us. 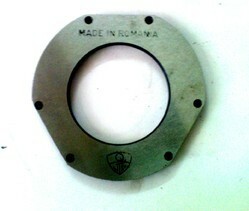 We offer these Clutch Lever Plates as per the requirements and demands of the clients. These Clutch Lever Plates are developed with quality approved materials that are sourced by us from the renowned market vendors. We practice stringent quality control policies in our business operations, in order to provide maximum benefits to our valued clients based across India. 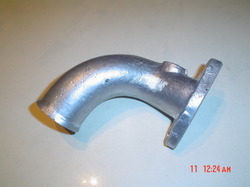 We are the well known company manufacturing and exporting Air Bend Aluminium products at affordable prices. Leveraging on our rich market knowledge, we occupied in offering an inclusive assortments of Differential Case. Our Offered Differential Case is perfectly manufactured by our diligent professionals unit with the use of optimum quality raw materials and high-tech machinery. Well-Known for its matchless features, it is accessible in various sizes, finishes and other related specifications as per the needs of the clients. Clients can buy this range from us at most affordable rates. We put forward a broad range of Bearing Case that is manufactured in obedience with the set industry norms using highly developed technology and best quality raw material. In tune with industry quality norms, we supply the entire range in different sizes and specifications, as per the need of our clients. Our quality examiners complete a series of test on different parameters, in order to make sure the quality of this casing. Apart from this, clients can avail the entire range of Bearing Case from us at market leading rates. 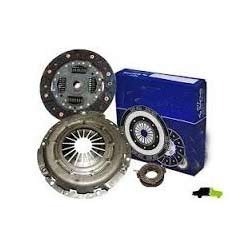 We are well-known manufacturers and suppliers of Clutch Hub and have created a distinct identity for ourselves in this highly competitive segment. These Clutch Hub are made of quality materials of construction and can also be customized as per clients’ specifications. 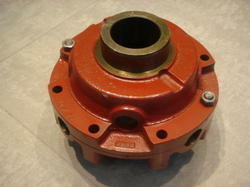 These Clutch Hub are made and fabricated with top-grade materials and have high durability. We keep huge stocks of these to meet bulk requirements at y given point of time. Our organization is offering PTO Pulley to our clients. We offer these PTO Pulley at our highly developed production unit by making use of sophisticated machines and high grade quality cast iron, gears & bearing made with a well heated treatment. These are very much used in taking power output from tractor to any external applications. We are the leading manufacturer of Front Bracket Bush. 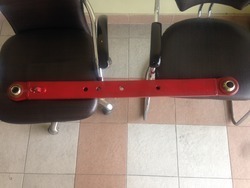 We are the leading manufacturer of Draw Bar. 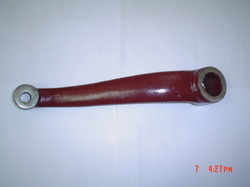 We are the leading manufacturer of Lower Linkage. 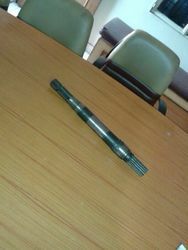 We are the leading manufacturer of Small Bevel. We are leading manufacturer and exporter of Crown Wheel. 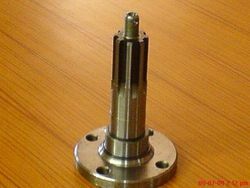 We are the leading manufacturer of Flange Shaft. 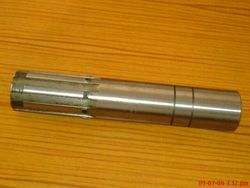 We are the leading manufacturer and exporter of Hallow Shaft. 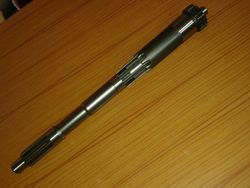 We are the leading manufacturer and exporter of PTO Shaft. We are the leading manufacturer and exporter of Front Rim. Facilitated by an advanced manufacturing unit, we are presenting a unique array of Differential Gears. 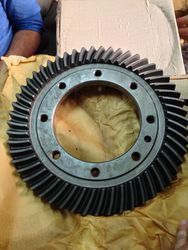 Our offered gear is widely used in automobiles for permitting a difference in axle speed while turning. Our offered gear is manufactured by our adroit professionals at our well-equipped production unit using the best in class raw material and cutting-edge technology in compliance with international standards. Provided gear is much-admired for its rough and tough usage, dimensional accuracy and longer service life. We are the leading exporter of PTO Housing. offering a wide range of PTO Housing.